Now days everyone has installed CCTV cameras in homes and office. And everyone is changing the password of your DVR. Sometimes you forgot your password what was you change. In this case you have need to reset your dvr password. So in this article i will show how can you reset your hikvision dvr password. 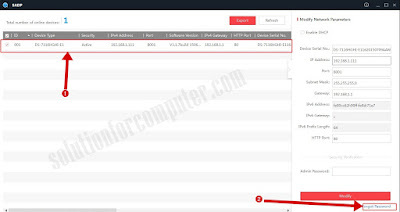 Install SADP tool in computer or laptop. 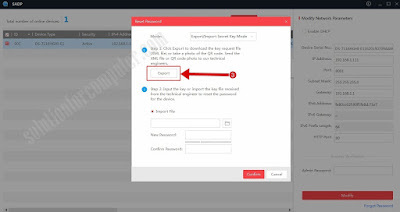 Connect the DVR device in local network and Open SADP tool, Select the device to be recover for password. 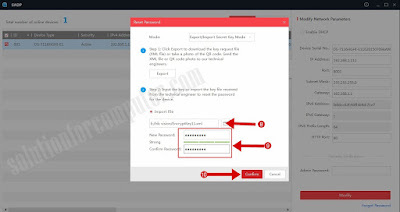 1 Select your DVR that's you want to reset password. 2. And click on forgot password. 5. 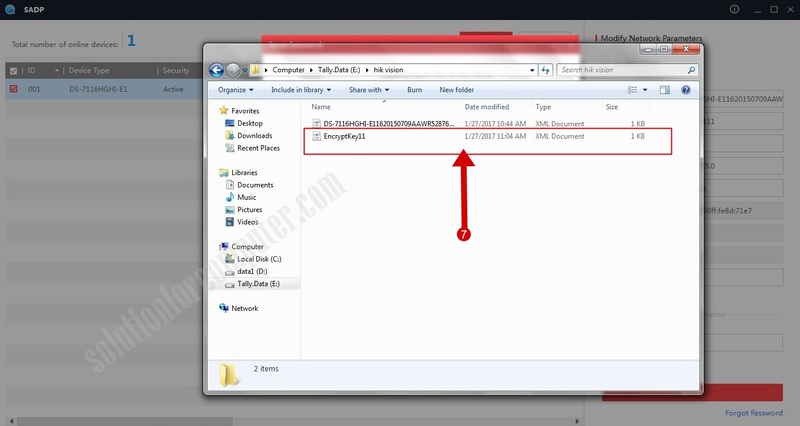 You can save file in anywhere but i suggest you to create a new folder in your any drive and save file. 6. 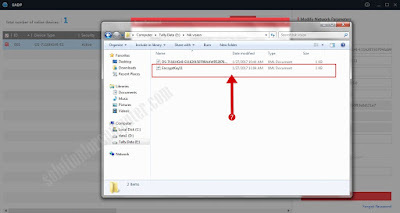 Now mail this XML file to support@pramahikvision.com attach xml file that you save in your computer drive. 7. Wait some time hikvision reply you to your email. 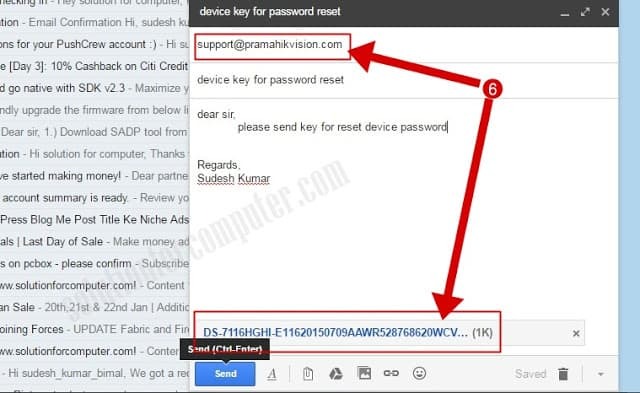 You will get one encryption key from hikvison. 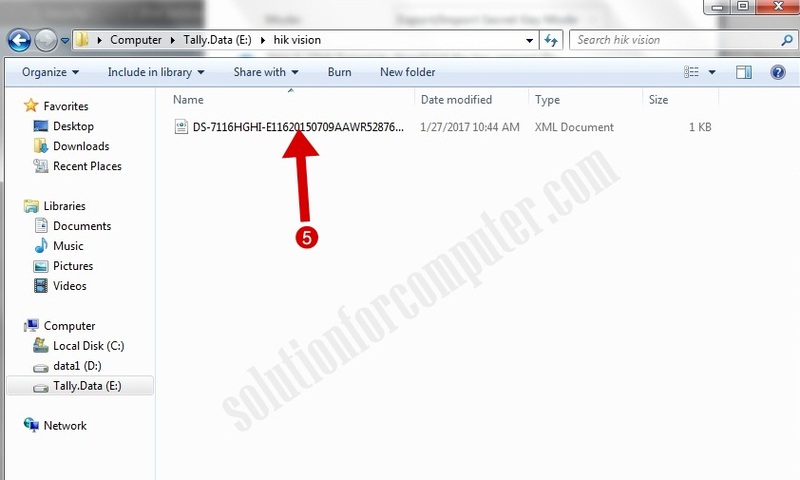 After receiving key save that in your computer drive or save any folder. 8. 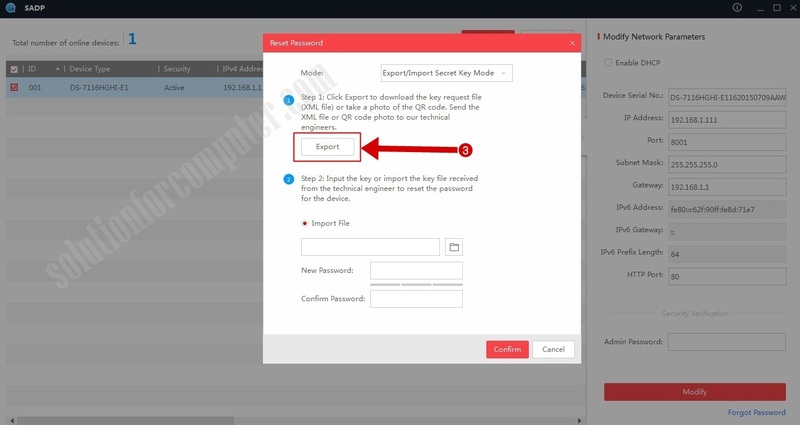 Open sdap tool again and click on forget password but now provide the path of encryption key that you have saved in your computer. 9. 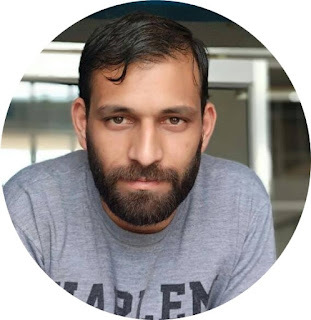 Enter new password that's you want to set (For example sudesh@123). Enter password again to confirm password. 10. Click on Confirm button to reset the password. 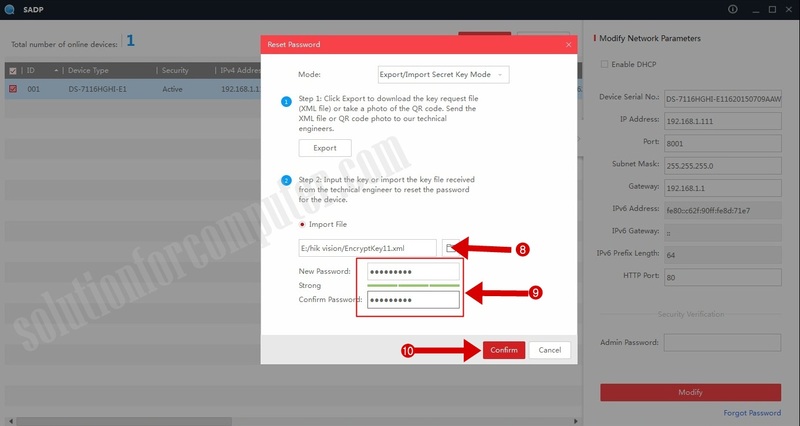 Now enjoy your dvr password has reset successfully. 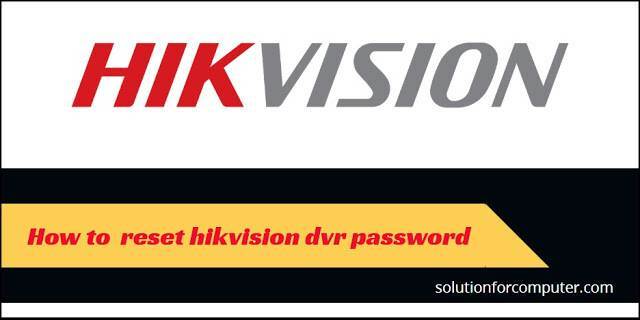 I hope this article is helps you to reset password of your hikvision dvr. If you like this article so don't forget to share this with your friends on Facebook, twitter, google plus and other social media. Very usefull article. Thnks for this!